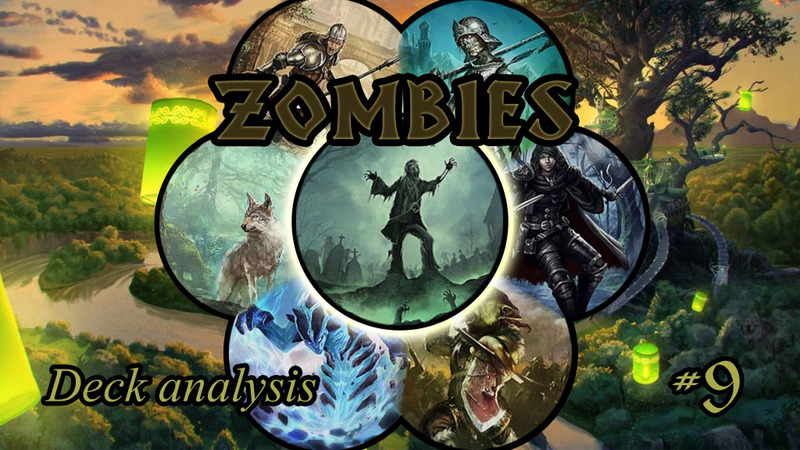 June Card Release, Set Mechanics, Spoilers! 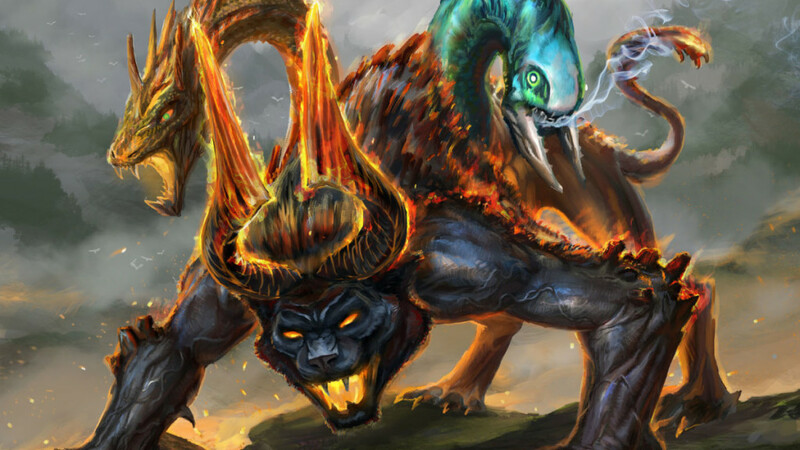 We are giving you all the details about the upcoming June card release from Ancients Rising, and we reveal 2 cards from it! 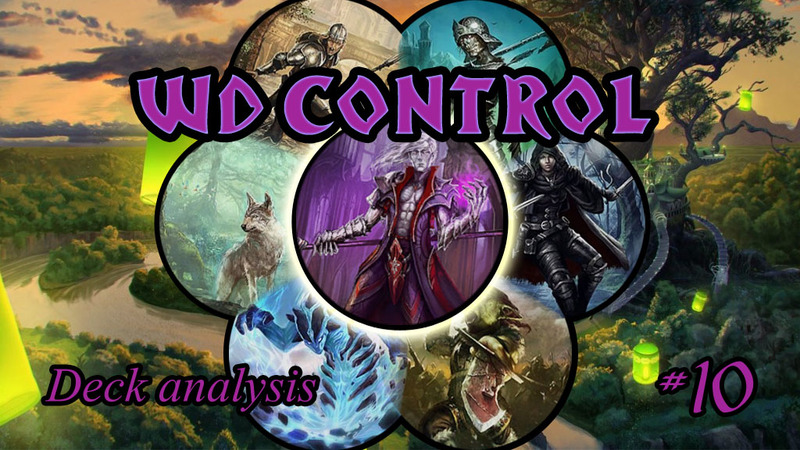 Read about the dreaded Wisdom-Dominion Control deck today. Don't you want to be the one who others fear facing? 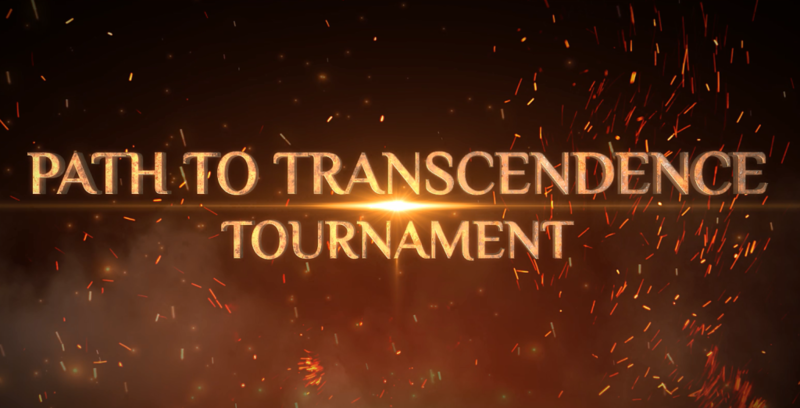 Path to Transcendence $200 Open Tourney! In celebration of 2 years Spellweaver competitive scene, we bring to you... a player-organized tournament you MUST be a part of! 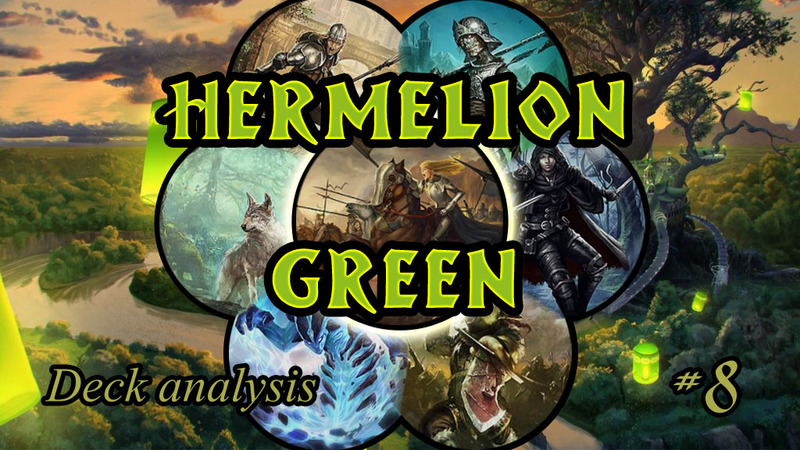 This time we are looking at some 3+ speed goodness with Hermelion. Check it out if you like dealing 12+ damage out of nowhere!